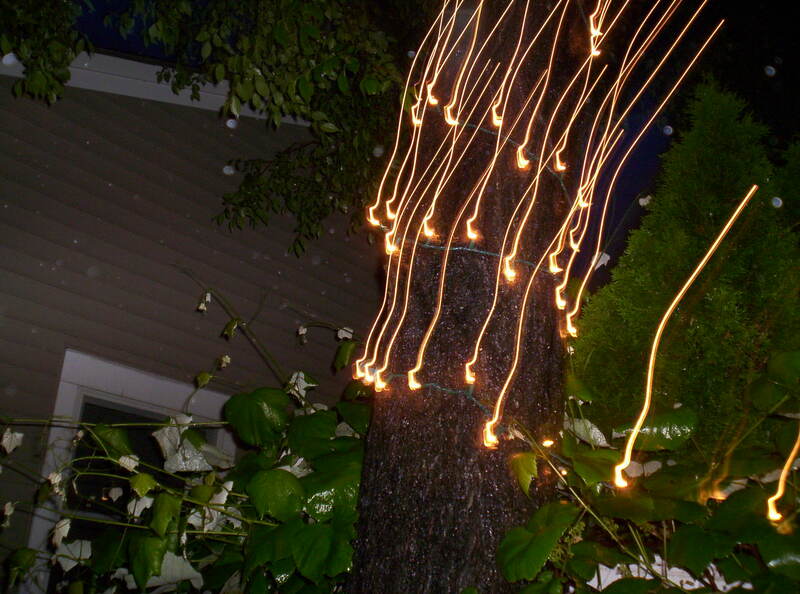 I would like to share this heart – shaped image of lights which I took yesterday June 22, 2011. 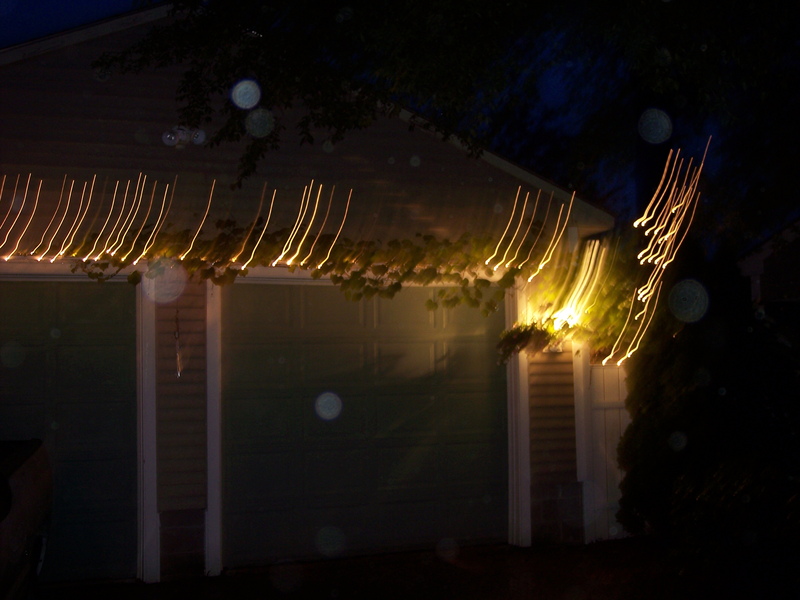 A couple of days ago I installed some inexpensive christmas tree lights onto our garage and onto one of our trees. 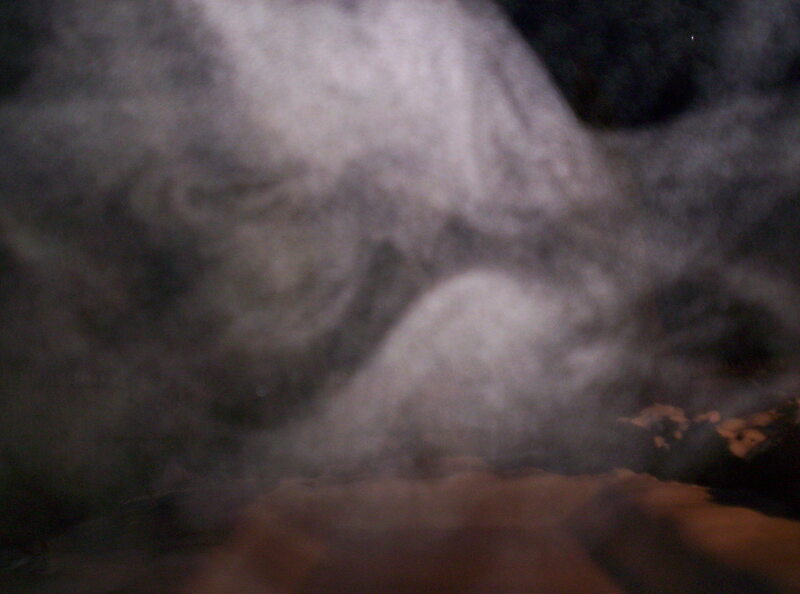 I went outside to take a few photographs last night and this is one of three heart – shaped images which we continue to received from our son Billy in heaven. You can zoom onto the photograph for better viewing. 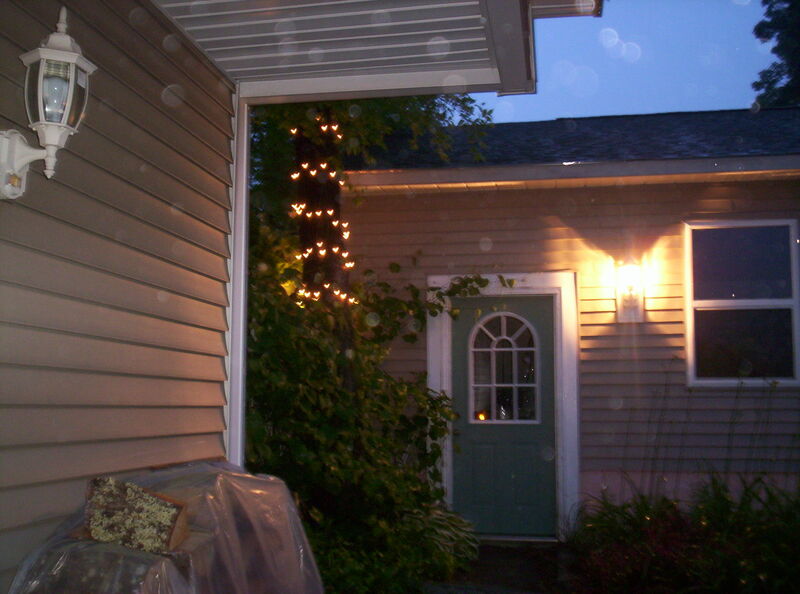 You’ll may also notice many orbs around the heart-shaped lights. Our website www.oursonbilly.com with our story and the many spirit photographs, signs from our son Billy, have over the years, received many emails and spirit photographs from other families who have received signs from a loved one who has crossed over to heaven. I would like to share a few with you on our blog. 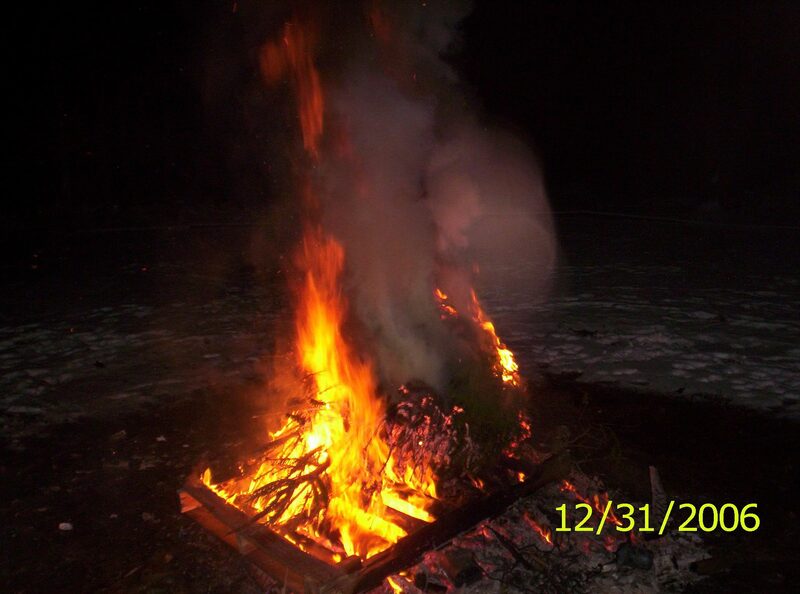 This photograph was sent to us from Biddeford Maine. 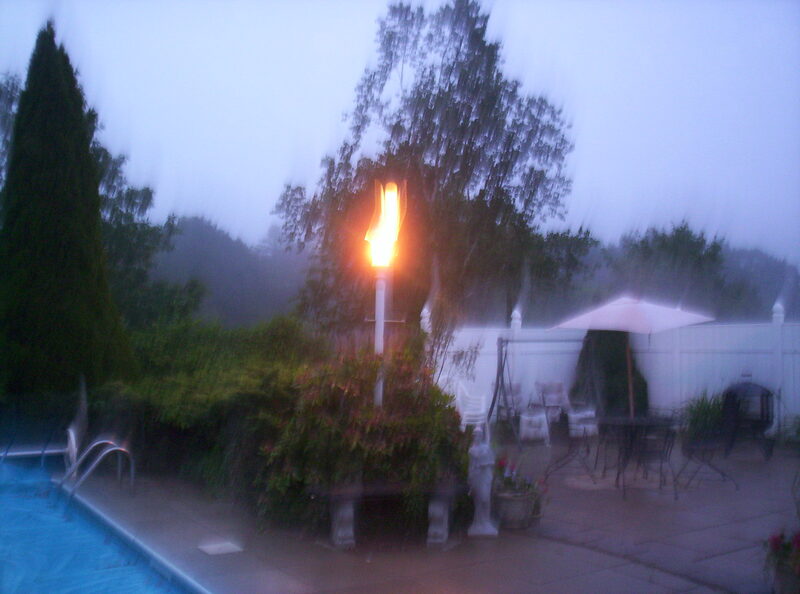 If you click onto the photograph for a larger image, you can see on the right side of the fire and smoke a couple of large orbs and inside of the orbs you can clearly see an image of a face, it’s really amazing. This photograph was sent to us from Tennessee. As you can see the large spirit orbs above the cheerleaders. 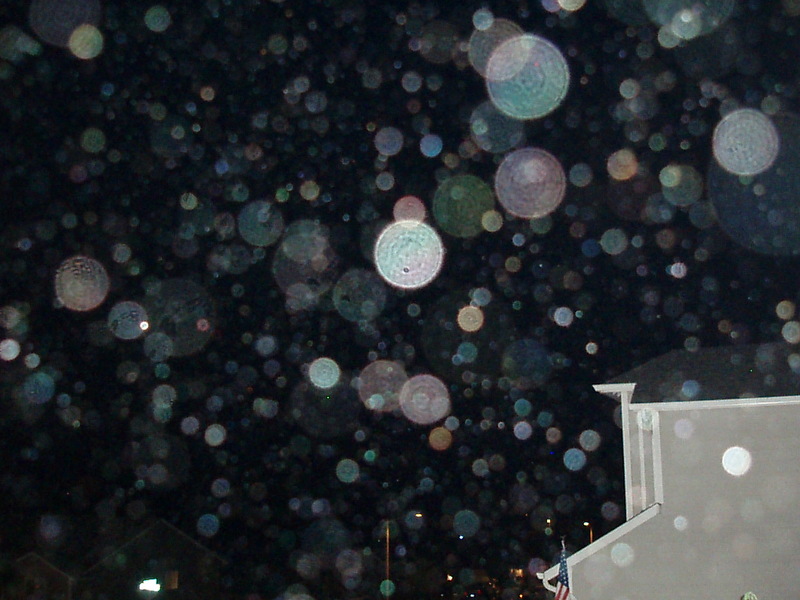 This photograph of many spirit orbs was sent to us from the state of Oregon. 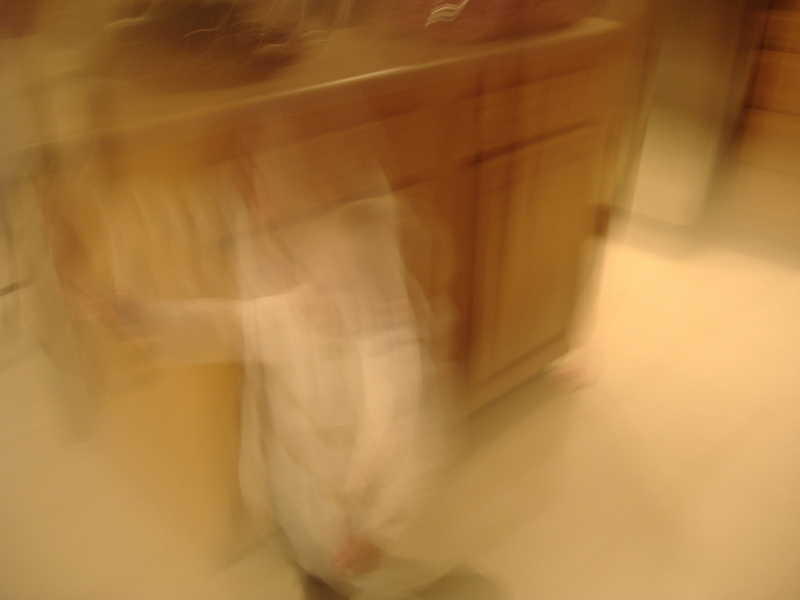 This photograph was sent to us from the state of Alabama, and as you can see there is a great deal of spirit energy around the child in this photograph. 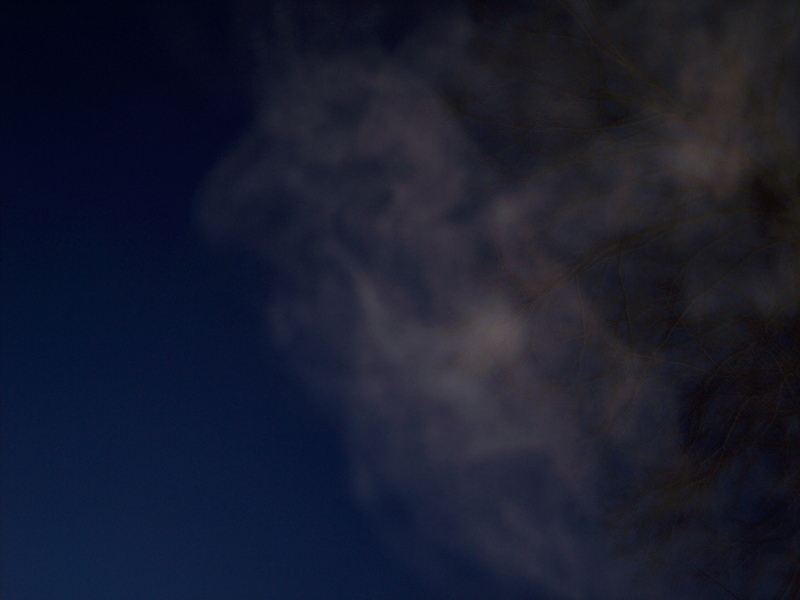 I couldn’t find or recall if I was given the state of this photograph or not, but I like the photograph. 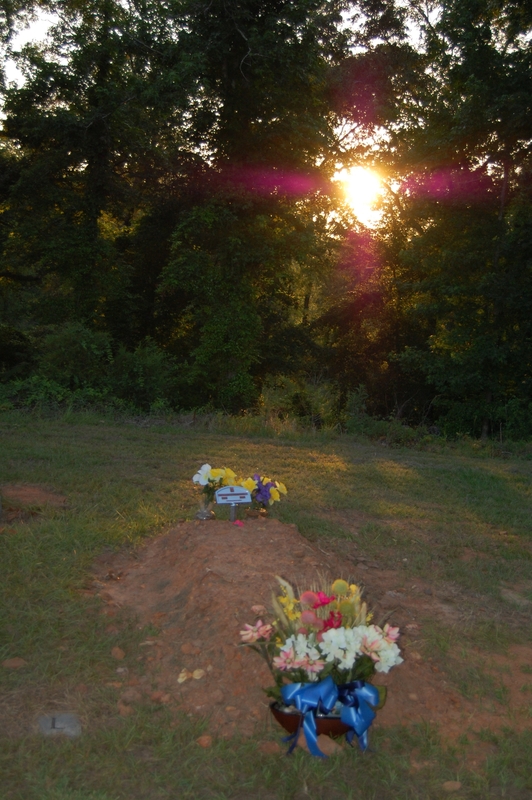 If you look just above the grave site memorial, you may notice a purple colored cross made of light, it amazing. Our loved ones who have crossed over to heaven are always close by. 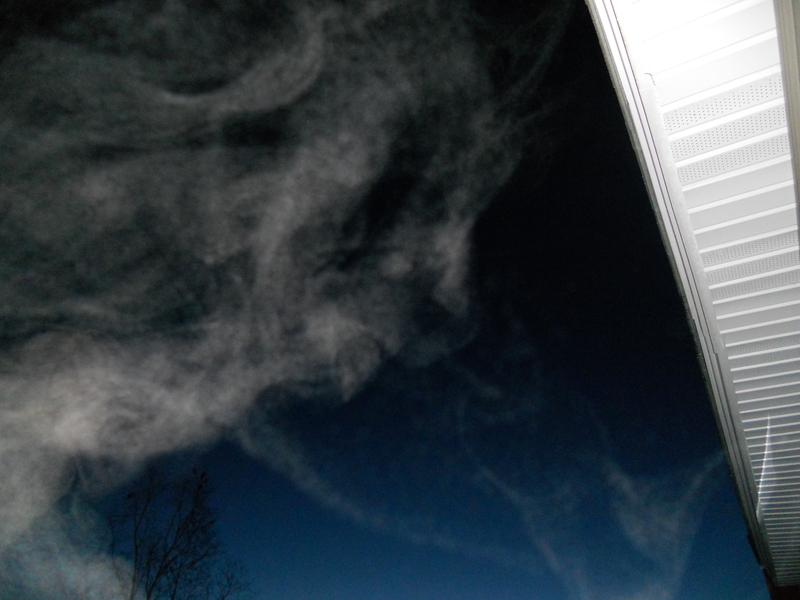 They give us signs in many different ways, photographs are just one of many ways that our loved ones try to connect with us. by reading some of our older post, one…. 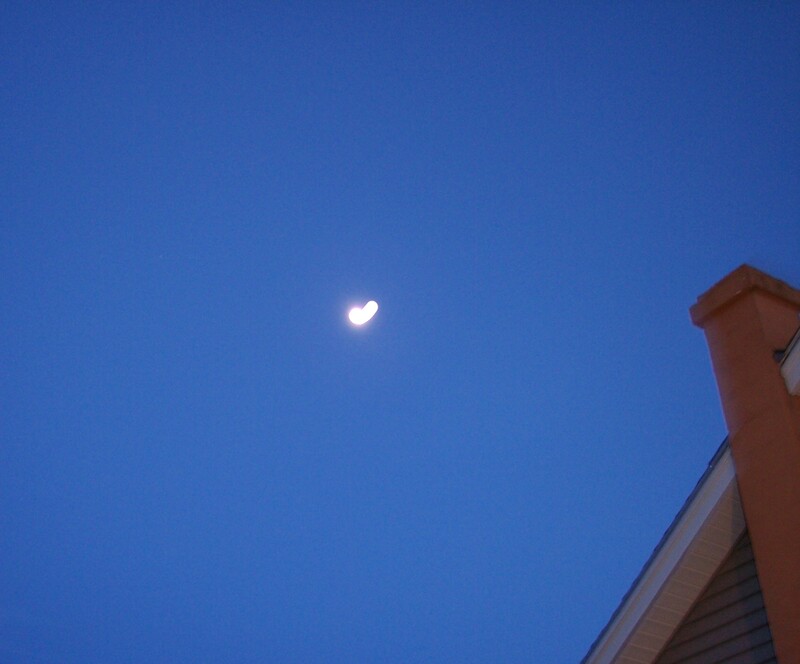 dated July 5 2010 – Different signs that our loved ones leave us and, second…… dated July 23 2010 – Books a true stories of signs from loved ones in heaven. If you have ever received a sign from a loved one who has crossed over to heaven and would like to share it with us and others, feel free to email us the photograph that you would like to share and we’ll try to get it on a future blog update.